Welcome! We’re glad you’re visiting our church website! Christian Science activity in Wilmington, Delaware, began as early as 1887, and church services began in 1896. 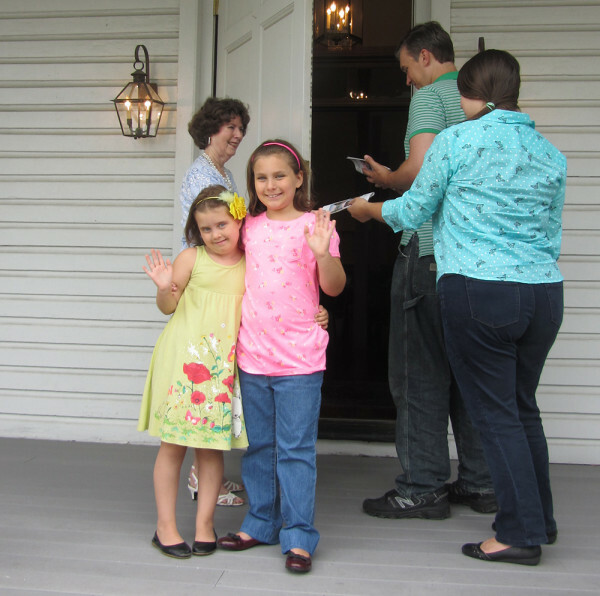 Today, First Church of Christ, Scientist, Wilmington, holds two services weekly at 103 Brandywine Boulevard just off Concord Pike, Route 202, in the Talleyville area. Sunday services are held at 10:30 a.m. and Wednesday evening testimony meetings are held at 7:30 p.m. year-round. Our church is a branch of The Mother Church, The First Church of Christ, Scientist in Boston, Massachusetts. Each branch church provides a Christian Science Reading Room for the community where you can learn about Christian healing through prayer, do Bible research, and find inspiration in written and audio materials that talk about how to spiritually solve current individual, family, community, and world problems. You can find our Reading Room at 900 Tatnall Street in downtown Wilmington. We’re open Monday-Thursday from 11:00 a.m. until 3:00 p.m., except holidays. Up to two hours of free parking is available in the PNC parking garage right next door.